All businesses, whether small, medium or large, have a responsibility to ensure the security of both assets and employees at all times. This protection includes protection of property and from theft as well as avoiding people who are unauthorised from entering the building. Buildings that are secured by keys are often left unsecured and doors can often be left unlocked all day. This highly increases the possibility of opportunist theft and malicious damage. 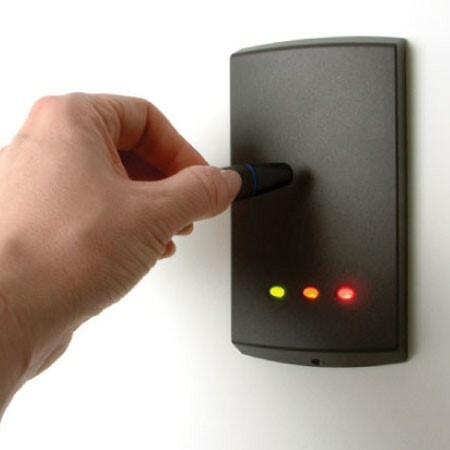 Electronic access control provides the most convenient and efficient way of securing your building and assets. Having an access control system installed ensures that a lost key will not result in locks needing to be changed again. Fobs or access pins are issued to allow access to only authorised parties and are easily barred from the system if they are lost, stolen or just not returned by someone who leaves your company therefore only allowing access to those who are authorised at any time. 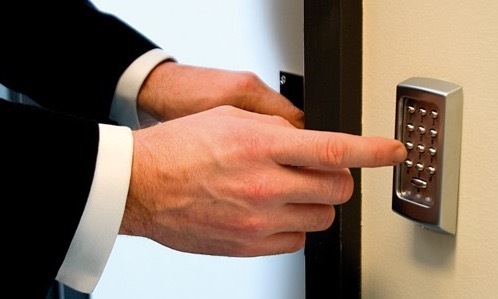 After installation of an access control system all doors will automatically lock when the door is closed. Anyone attempting to access the building without a PIN or access token is unable to gain access to the building. Access doors can be set to be kept open at any time by authorised personnel. 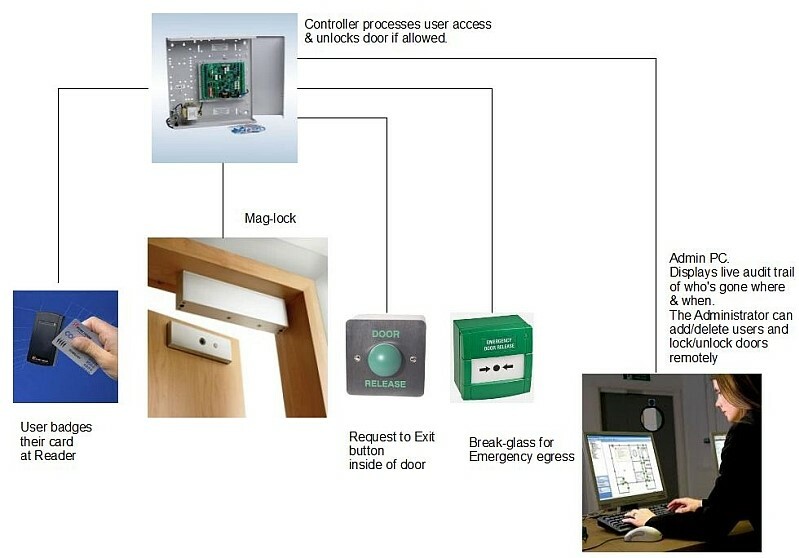 Access control allows individuals to be set access to through certain doors within a building and restricted access to others therefore allowing areas to be accessible to only those necessary. Access may also be restricted by time, only granting access to particular users at certain times of day or night.